This is not just another WordPress Sites Builder. This is coming from a team of online marketers/developers that knows what WordPress is and have been online long before most us ever come in contact with the world-wide-web. From a content delivery blog (CopyWriting Tips to be precise) to WordPress Themes developers and now…WordPress Sites Creation. The StudioPress team have added another product to the list – StudioPress WordPress Sites Builder – you can read the official announcement on the copyblogger here. 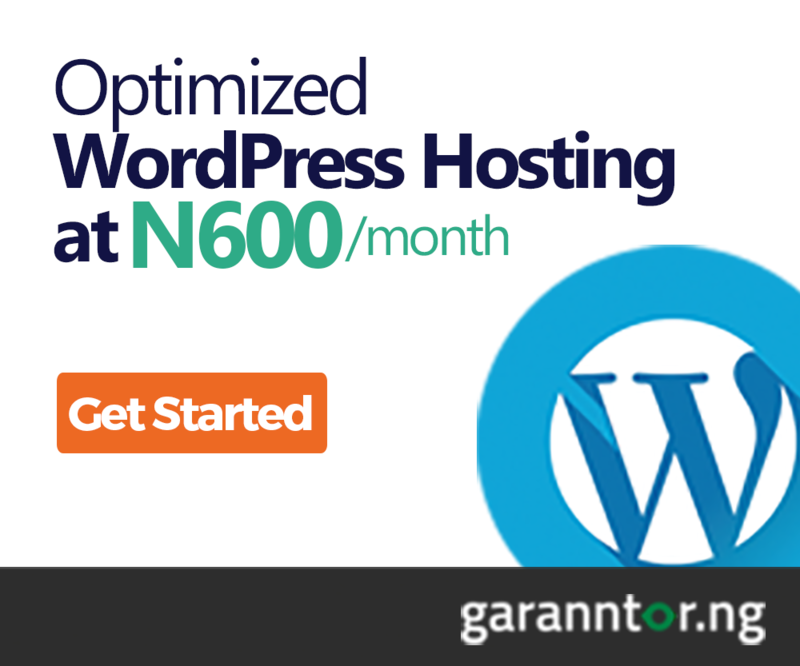 Introducing WordPress made easy without sacrificing power or flexibility. It’s perfect for bloggers, podcasters, and affiliate marketers, as well as those selling physical products, digital downloads, eCommerce websites, and membership programs sites. Focus on Creating and Selling (Forget Fooling with Technology) Industry Standard Design Framework. The Genesis Framework already powers over 500,000 WordPress sites, and it’s the foundation of your new StudioPress Site. With search engine optimized code, airtight security, instant updates, customizable widget, and layout options, and a huge developer community, Genesis is the framework that makes WordPress easier, without sacrificing power or flexibility. At the moment, StudioPress don’t offer domain name registration services. So you’ll need to register your domain name elsewhere first. After that, you link it to your StudioPress sites in your account dashboard. Is easy, just like you’ll do with any other web host. Your StudioPress Sites is automatically hosted on the StudioPress hosting infrastructure (digital ocean and Linode) which gives you a relief. You never have to worry about hosting issues or thinking about self-hosting your WordPress blog again. Every hosting aspect has been taking care of by your StudioPress Subscription plan. Go here now to Start your blog on the StudioPress WordPress Site Builder and experience blogging like never before. 24 Pre-Installed Mobile-Optimized HTML5 Designs. Do you want sleek, professional design — without paying a fortune for it and without fearing instant obsolescence as web design evolves? When you create your WordPress blog or e-commerce site on the StudioPress sites platform, you have instant access to 24 pre-installed mobile-optimized HTML5 StudioPress Pro themes. Most of these themes cost $99.95 each when purchasing separately. I guess you already know that, right? But here you’re getting these themes for free so far you build your WordPress site on the StudioPress Sites creation platform. Choose from a score of included turnkey “mobile optimized” HTML5 designs that provide beautiful frames for your content. Feel free to personalize any of the included themes by tweaking the CSS, or go to a completely custom Genesis child theme. You’ll be able to use any of these 20 pro themes which include Parallax Pro, Altitude Pro, Magazine Pro, SmartPassive Pro etc…at any given time you want. Provided your StudioPress account remains active. Get started setting up your StudioPress Site right away on an infrastructure that’s optimized specifically for peak WordPress performance. Site speed and page load times are too important to be jammed on a box with hundreds of generic WordPress installs. More importantly, never face the experience of your site crashing just because you succeed in getting big traffic. Not only do you enjoy superior speed and performance with your StudioPress Site, but you also avoid the hassle of self-hosted WordPress, like surprise expenses for bandwidth upcharges, storage, CPUs, and RAM. Even as your StudioPress Site remains solid during surprise traffic spikes, you won’t pay extra for short-term success on the way to sustained higher traffic. Even beyond the security features built into Genesis and the included automatic plugin and theme maintenance, there’s more to protect your StudioPress Site. The architecture is designed to maximize security and performance — including intrusion prevention, continuous scanning, and monitoring for malware, distributed denial of service (DDoS) protection, and more. The SEO features of the Genesis Framework helped make it the industry standard among WordPress users. Automatic Plugin and Theme Maintenance. Getting hacked is no laughing matter, and the number one way bad guys get in is through outdated themes, plugins, and old versions of WordPress. Many WordPress site owners now spend $79 or more every month to have an outside service keep things updated and safe. StudioPress technology takes care of this for you at no extra charge. Opt-out if you want! One-Click Install of Included Plugins. Never wonder which plugins are trustworthy, thanks to your StudioPress Site’s repository of one-click solutions for the premium functionality you desire. Choose from an ever-expanding selection including WooCommerce, Design Palette Pro, AMP, Beaver Builder Lite, OptinMonster, AffiliateWP, Soliloquy Lite, Easy Digital Downloads, Restrict Content Pro, Ninja Forms, WPForms Lite, and more to come. StudioPress Sites are truly unique, in the sense that the entire service has been designed from the ground up to promote integrated ease-of-use while eliminating confusion and the chance that something will go wrong. And yet, you should rest assured that if something does go off the rails, the friendly support team is standing by 24/7 to assist you in getting back on track fast. If you’re already a StudioPress customer, you know the quality standard of their support team. Start your blog today on the StudioPress Sites. Well Studiopress is one my favorite framework. When I started my first blog I had used genesis themes and I still liked all the themes. Seems like lot of things changed in studiopress now. Yes, a lot has changed recently in StudioPress. Lots of products and services added. Thanks for stopping by. Great review of StudioPress services. I use the Genesis Framework and I haven’t had any type of hassle since I installed it some 2 years ago. I’m very happy with this. I just got an email where you can transfer your wordpress blog to be hosted at StudioPress for free up until February 28, 2017. It’s very tempting, but I’ve been with my host for about 5 years now and I haven’t had any problems with them thus far. I don’t want to take the chance. Thanks for sharing Shamsudeen! Have a great weekend! Yes, the offer from StudioPress could be tempting but like the saying goes, “if it ain’t broke, don’t fix it”. I will also prefer to remain with my host so long I get quality hosting services. But I think this offer and platform is an ideal option for beginners bloggers and entrepreneurs. Thanks for Sherman for all the supports. Nice review of Studio Press. Anyone just setting up, though, or unhappy with their current set-up… this sounds solid. This is good for starters and of course, those looking to switch host. Or if you just don’t love the idea of managing WordPress on your own. This could be what you need.